L-39 “Albatros” The L-39 is a high-performance, Czech-made, single-engine jet trainer, flown by more than 30 air forces worldwide. Generations of MiG fighter pilots have trained for aerial combat in the L-39. T-6 “Texan” The World War II trainer is one of the world’s most popular warbirds. You’ll be able to experience inverted flight and more in this classic aircraft. Boeing “Stearman” Biplane The Stearman was used before and during World War II to prepare pilots for combat. The open cockpit transports passengers back in time. Bell Iroquois UH-1H “Huey” Helicopter (limited flight availability) The Huey is best known for its role in the Viet Nam war. Three day, two night adventure featuring a single 45-minute flight in the L-39, plus luxury hotel accommodations. Five day, four night adventure includes one L-39 flight, choice of T-6 or Stearman flight, deluxe helicopter tour and luxury hotel accommodations. Five day, four night adventure includes three (3) L-39 flights for one flyer, plus luxury hotel accommodations. Three day, two night adventure featuring a flight in our Huey named “Lucy” and the L-39, plus luxury hotel accommodations. Note: Typical aircraft flight time approximately 45 minutes. Pricing based on current exchange rate and subject to change. Where is Armidale? Armidale is a city of about 23,000 people, in the Northern Tablelands of New South Wales, located midway between Brisbane and Sydney. You can fly into Armidale via Sydney, take a train, or make the 6 hour drive from Sydney by car. What makes Armidale special? Armidale is located in Australia’s New England Gorge Country. There are four national parks in the region that are part of the Gondwana Rainforests of Australia World Heritage Area. You’ll fly incredible aircraft over spectacular hills, gorges, rivers and waterfalls. After flying, explore wineries, galleries and more. 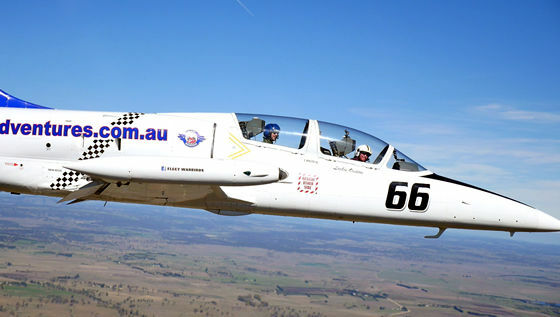 Flights are offered in partnership with Australia’s Fleet Warbirds. 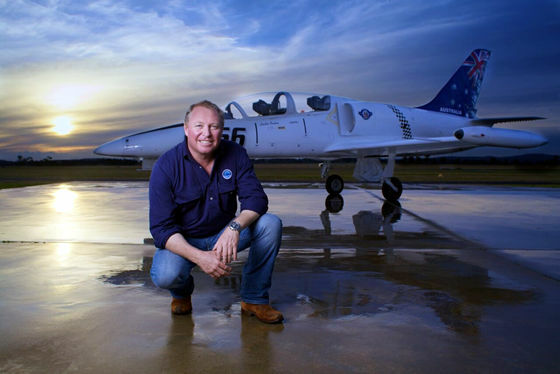 Lachie Onslow is a commercial airplane and helicopter pilot with over 10,000 flight hours in more than 35 different aircraft, and over 5000 hours of airborne firefighting experience. 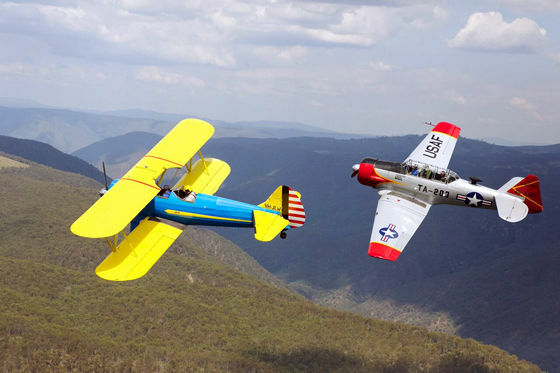 There’s no better pilot to introduce you to the incredible L-39, T-6, Stearman or Huey.